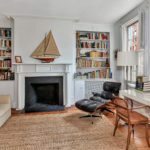 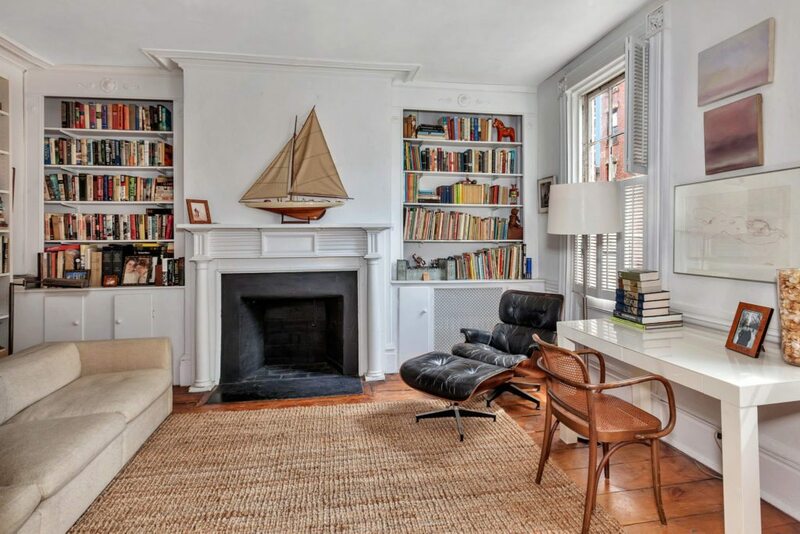 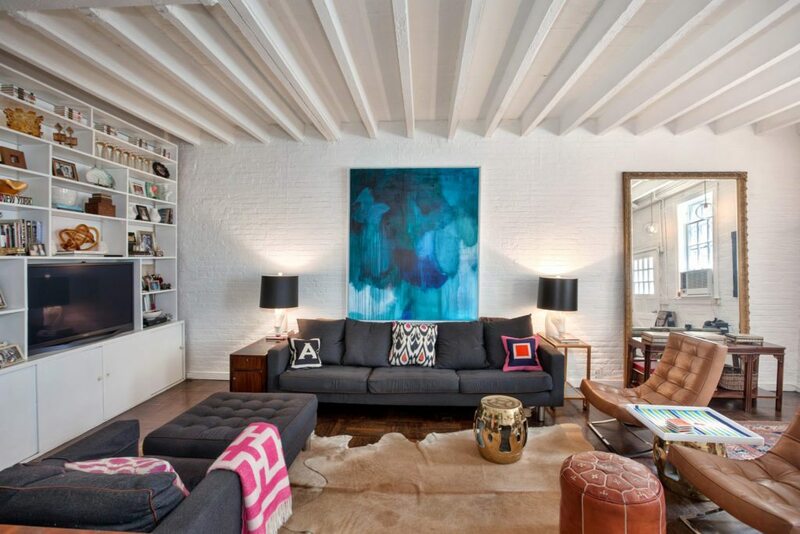 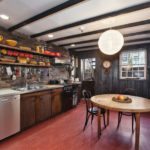 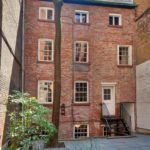 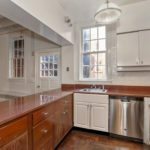 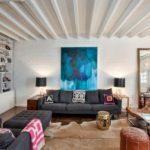 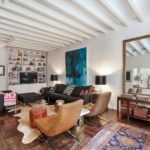 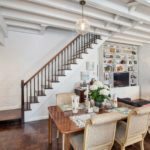 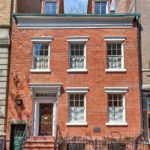 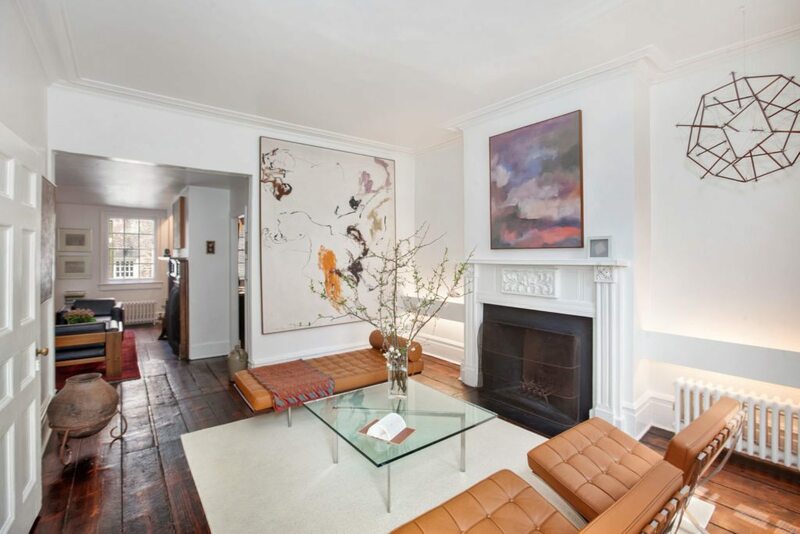 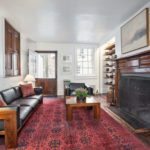 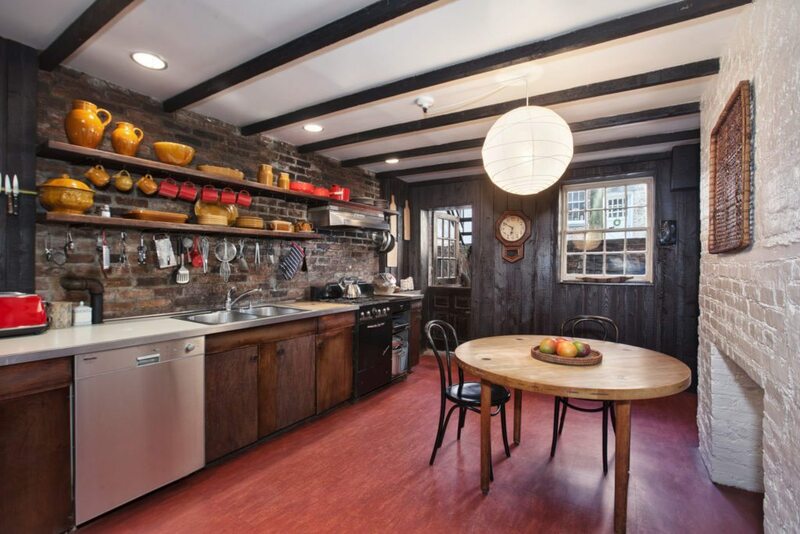 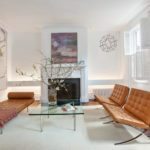 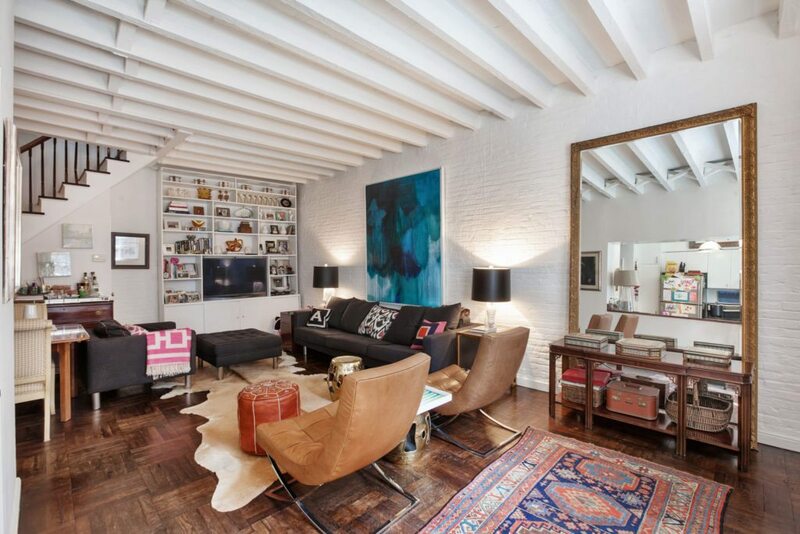 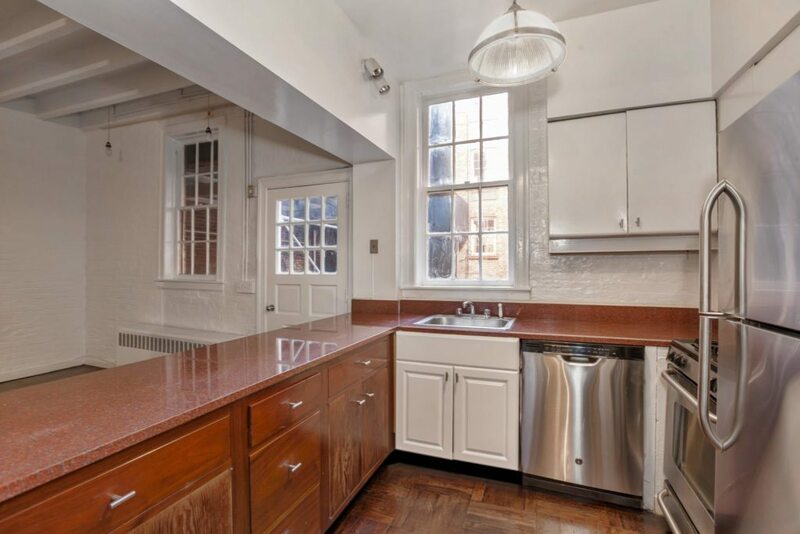 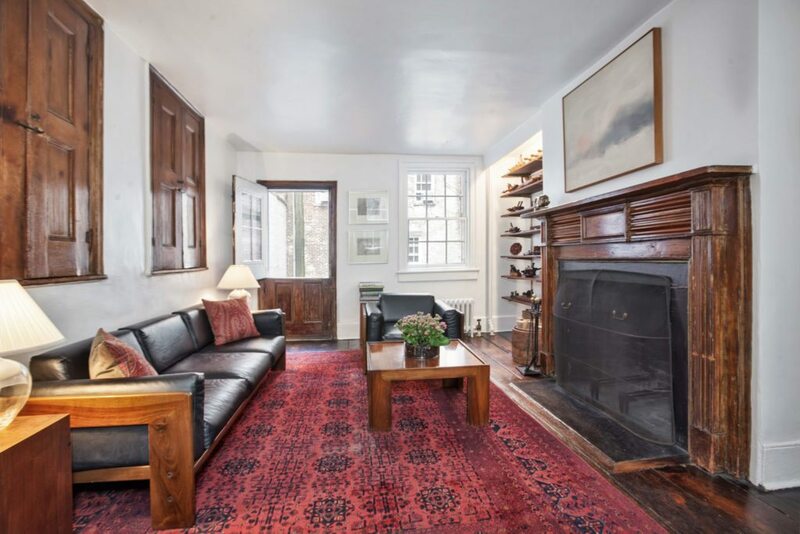 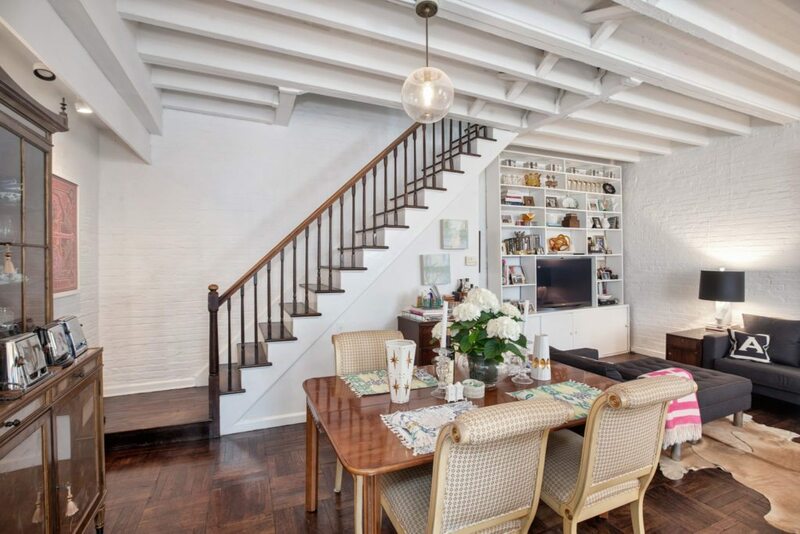 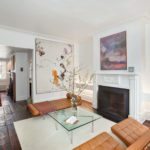 This historic West Village townhouse comes with a two-story carriage house and a private garden between the two. 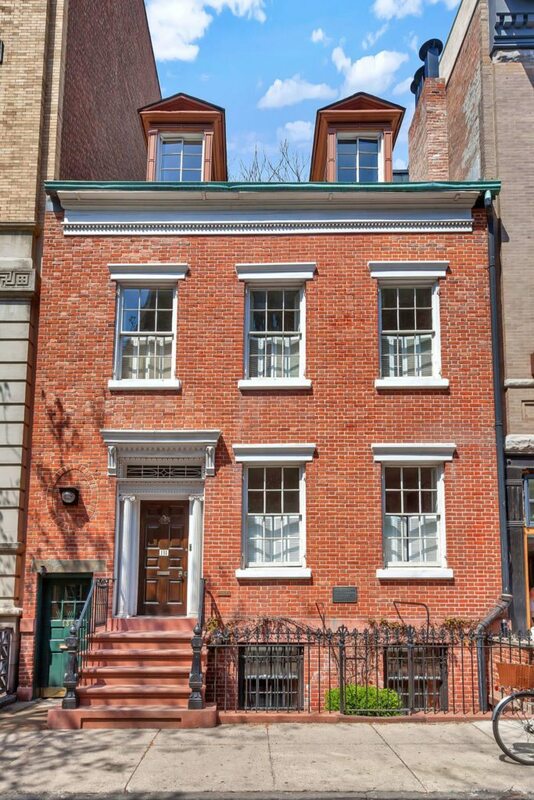 Adorned with 19th century architecture, including a restored brick facade and iron railings, the property is considered an individual New York City landmark and is on the National Register of Historic Places. 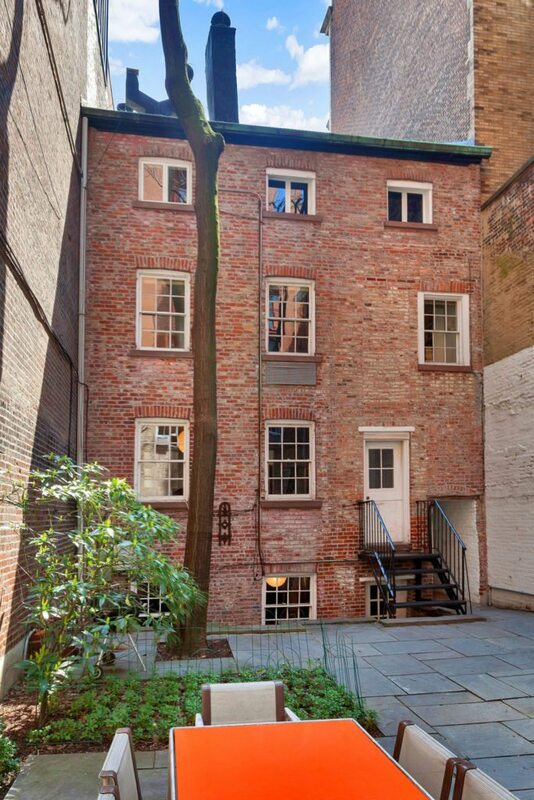 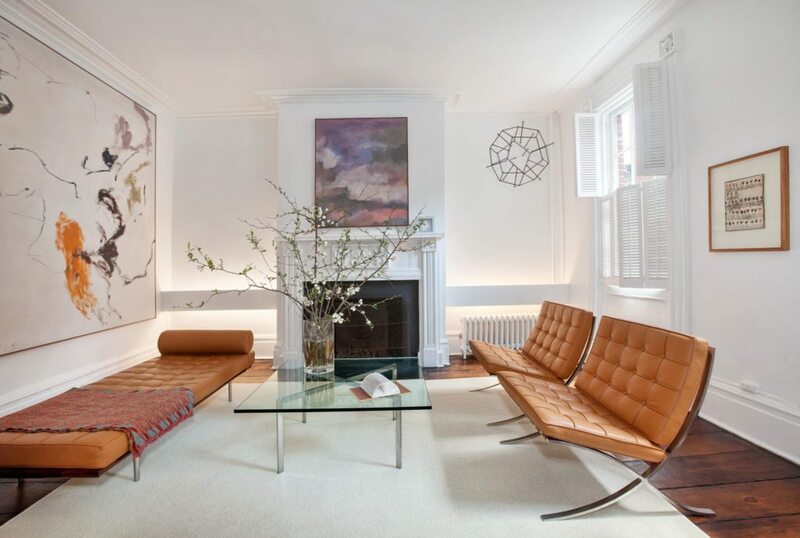 The townhouse is listed at $12.5 million by Wendy Gleason with Halstead Property.